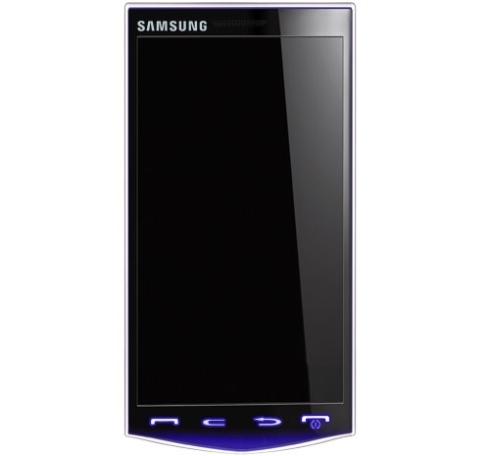 We’ve just come across what seems to be a Photoshop work of a Samsung phone, pretending to be a real mobile phone. This seemingly new device is inspired by Samsung’s Crystal Design applied to the company’s LCD TVs. Expect this story to develop into something more interesting, as specs and probably live pictures leak out.